4133 John F. Kennedy Blvd. 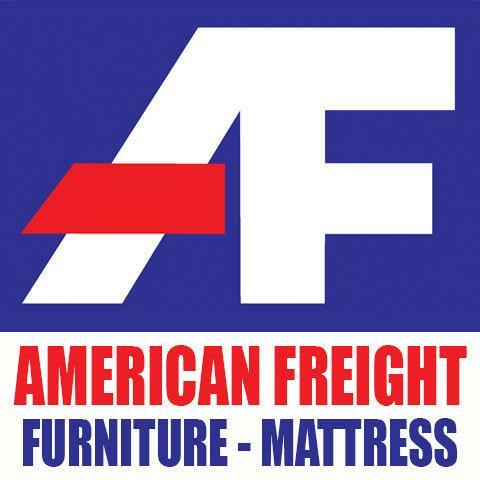 American Freight Furniture and Mattress in North Little Rock, AR has furniture for sale at cheap prices. Find modern sectionals, traditional sofas, children's furniture, contemporary dinettes, and more. When you can purchase high quality furniture at closeout prices and avoid paying for fancy showrooms and displays, you get the best for less!